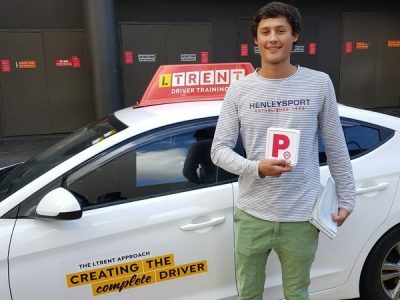 Learn To Drive At Blacktown With LTrent. Why Choose LTrent At Blacktown? From Richmond Road to Sunnyholt Road and all around, our instructors know Blacktown well, allowing you to get the most out of your driving lessons. Why should you choose LTrent? We have 50 years of experience engaging with students and helping them drive safely. We like to make our lessons fun and engaging for our students. So, are you ready to learn to drive at our driving school in Blacktown? Contact us now if you’d like to make a booking!